Thanks to everyone for coming! 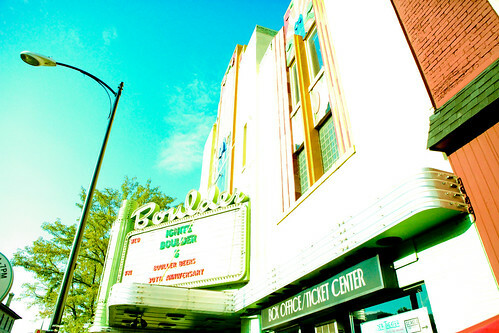 We had over 700 tonight packing the Boulder Theater. The speakers really did a fantastic job. Each and every one of them had something amazing to bring to the table. Thanks to Mountain Standard Time for playing two fantastic sets! Thanks to the volunteers and Sticker Giant for sponsoring! We will be doing a more thorough set of posts, but really, thank you for coming or watching it online. Means a lot.